Twitter has announced that it will soon give users the option to view tweets in chronological order. 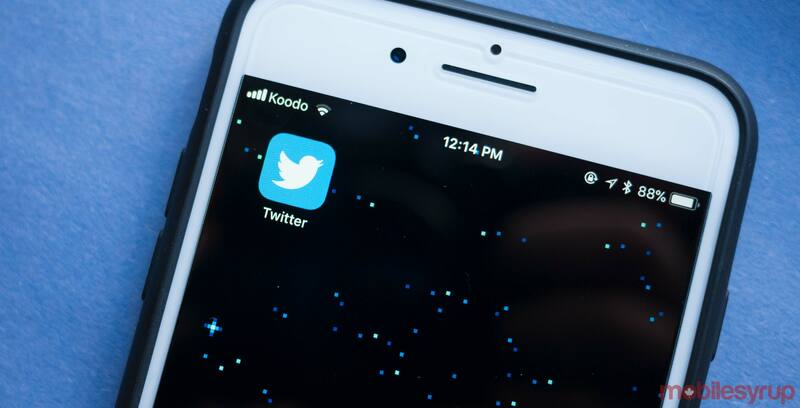 Citing user feedback, Twitter has added the ability to turn off the ‘Show the best tweets first’ feature to view tweets in reverse chronological order. This can be done by going to Settings and visiting the ‘Content Preferences’ section. The company previously offered a reverse chronological feed up until two years ago when it began to emphasize tweets you may have missed from people you follow. Currently, Twitter uses its ‘Show the best tweets first’ feature to display tweets it thinks are most relevant to the user. However, this also includes an ‘In case you missed it’ section that brings up tweets from several hours ago, which creates a somewhat disjointed timeline. The ‘Show the best tweets first’ setting also displays recommended tweets based on people that you follow. This too can be frustrating, though, since it will sometimes show you a tweet from an account followed by only one or two people you follow, which can oftentimes be completely irrelevant to you. “Our goal with the timeline is to balance showing you the most recent Tweets with the best Tweets you’re likely to care about, but we don’t always get this balance right,” Twitter said in a tweet. Twitter says it will replace the ‘Show the best tweets first’ feature with this switch once it becomes available.